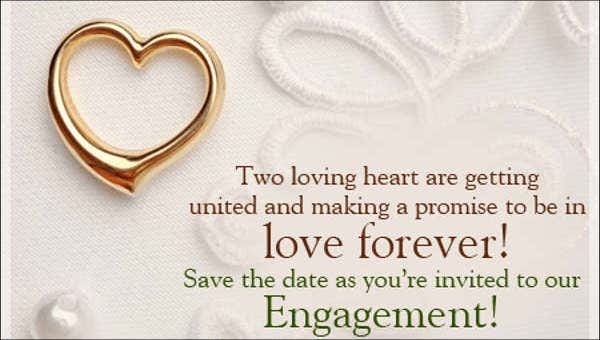 A period of engagement is a necessity of getting married, no matter how long the engagement. 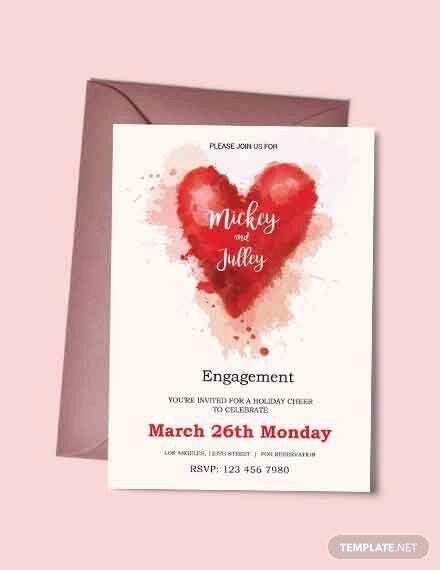 Depending on the circumstances, an engagement could either be short or long. 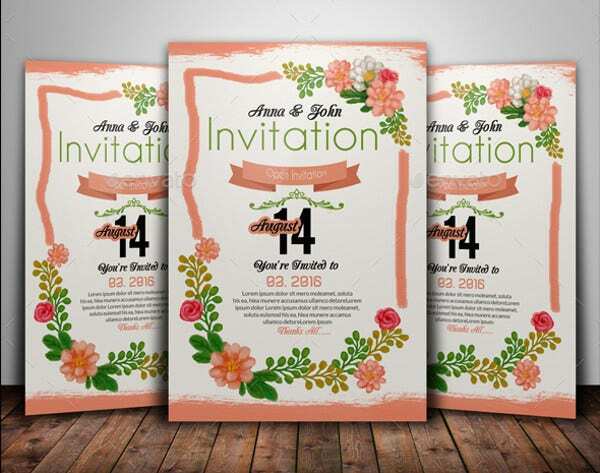 The period of Rustic Engagement Invitation is very important because it gives the couple an opportunity to get to know one another even more and the feelings often intensify during this essential time period. The engagement period is when the couple has the opportunity to discuss their plans and goals for their future. It is also the time to solve problems that they may be experiencing with regard to their schedules, beliefs, and differences of opinions, especially when it comes to financial matters and how to raise a family. An engagement period also allows the parents from both sides to meet and get to know one another. This is very important, as the two families will come together as one because of the upcoming marital union. When asking for the woman’s hand in marriage, it is a standard practice for a man to buy an engagement ring and present it to her. If the woman accepts the proposal and wears the ring on her finger, then the couple are considered to be officially engaged. 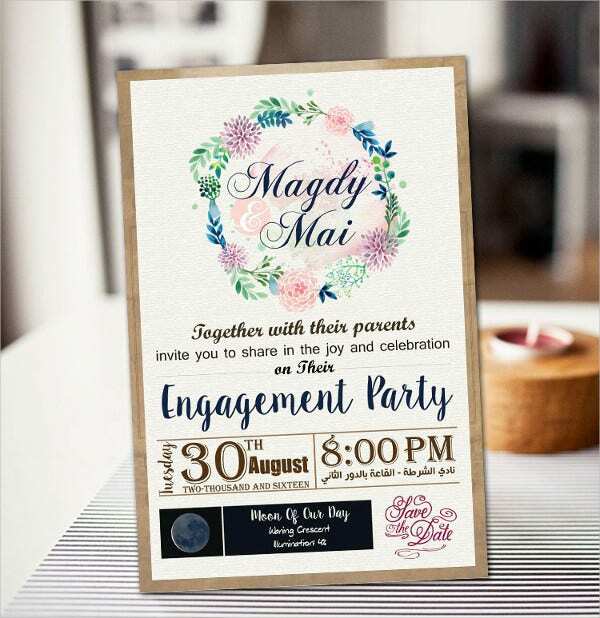 An Engagement Ceremony Invitations is defined as a promise for a man to marry the woman whom he got engaged to, and it is also the time period between a marriage proposal and a marriage. 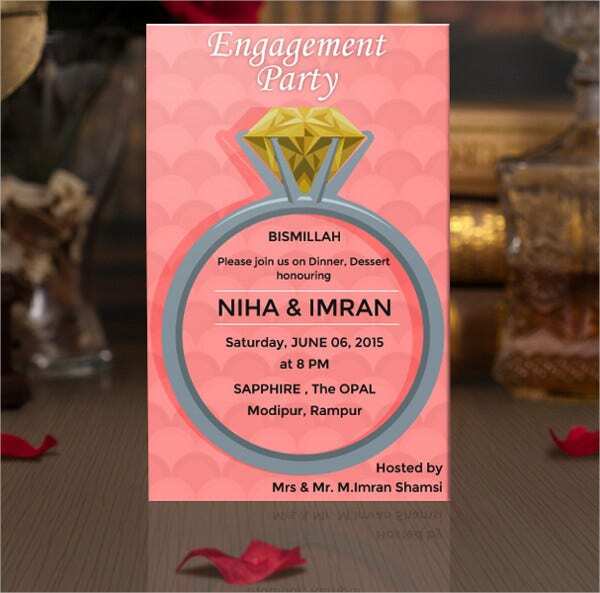 During this period, a couple is said to be betrothed, engaged to be married, or simply engaged. 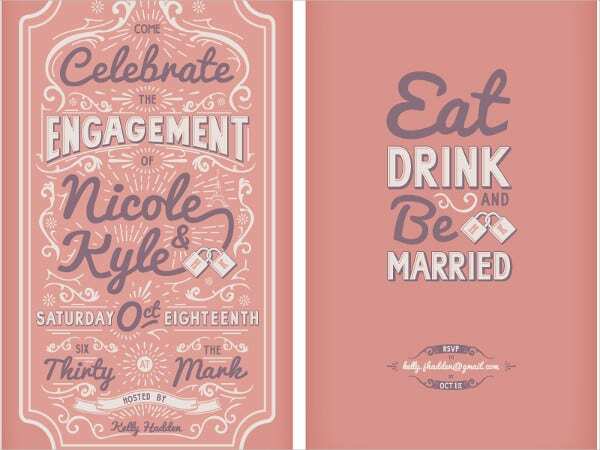 The future bride and groom is then referred to as the betrothed, wife-to-be or husband-to-be, fiancee or fiance. The duration of being engaged varies significantly and is very much reliant on the cultural standards or upon the agreement of the couple. Long engagements were common back in the days, especially with fixed marriages, and it was common for parents to arrange the marriages of their children many years before the engaged couple were even old enough. What Is the Purpose of Engagement Rings? It is a ring indicating that the person wearing it is engaged to be married. Some cultures have women wear the engagement ring while some also have both men and women wear matching rings. Also, some cultures separate the engagement ring from the wedding ring, and some cultures practice having the engagement ring used as the wedding ring as well. The ring is presented as an engagement present by the man to his prospective wife-to-be while they propose marriage or directly after the marriage proposal is accepted. 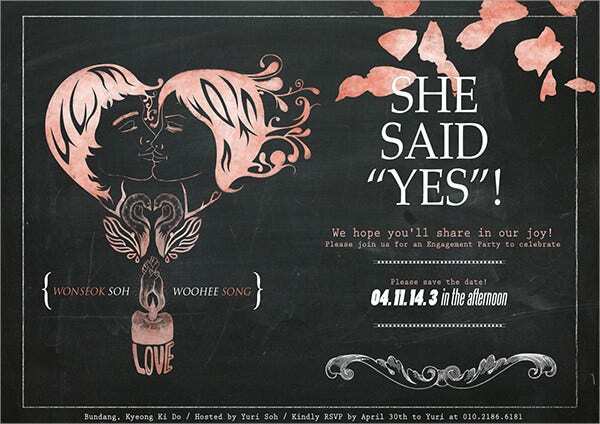 The engagement ring represents a formal agreement that the couple will be getting married in the future. Before agreeing to get married, a couple may choose to purchase and wear promise rings, which are also called pre-engagement rings. After marrying, the couple may wear both engagement rings and wedding rings or just the wedding rings if they chose to keep the two separate. Some brides even have their engagement and wedding rings soldered together to create a single ring after the marriage ceremony. 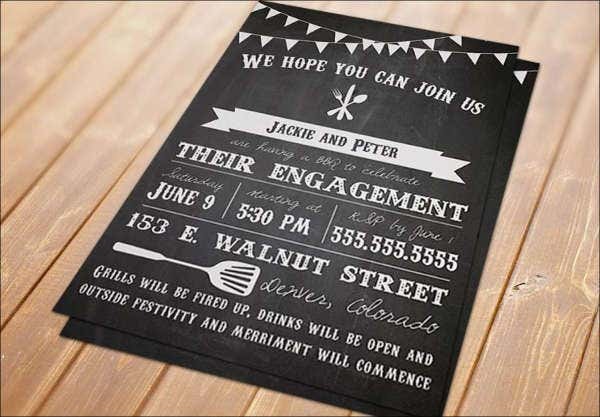 Careful planning should take place long before the proposal can make things go smoothly without making either individual feel uncomfortable or undecided. The first and probably the most important thing the couple should do when considering marriage is trying to evaluate themselves whether or not they are really ready to get engaged. Before the promises are made and the rings are placed on the fingers, the couple should discuss the commitment they are getting themselves into. Both of them should be ready for marital responsibilities, financial concerns, family relationships, and other concerns. Planning the proposal is not easy and will take a lot of time and patience. The way the proposal will be done should also be decided, some may stick with the traditional romantic question, some may read a marriage proposal poem, and some may do either of the two during a holiday, while on a vacation, or other special occasions. After the couple has finally decided what engagement is appropriate for them, then they should start choosing an engagement ring. Some would have the men do the choosing depending on the preferences of the woman, and some would have both men and women choose the ring. The location of the proposal sets the mood for the popping of the question, whether it takes place in a bright location or a dimly lit place, with friends and family witnessing the event or just the two of you. Choosing where to propose can be tricky. The proposal can be done on a date that is special and memorable to the couple, which can further make that date even more memorable. But the most important thing to keep in mind when choosing the right time to propose, is to do it on a date that feels right for the couple. While the planning phase is an important part of getting ready to propose, the main event is the proposal itself. The shortest yet the most difficult step on how to get engaged is asking the question itself. 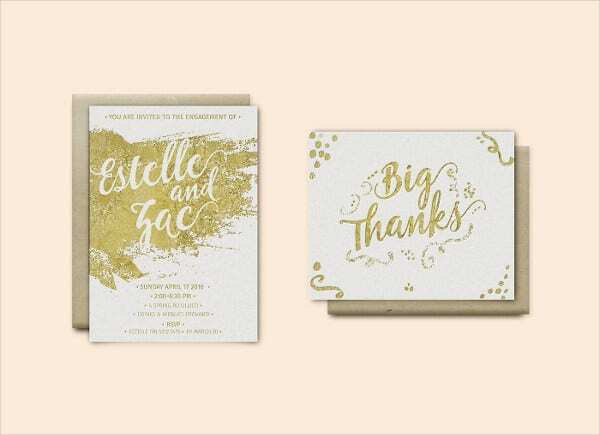 If the couple is ready to get engaged and the moment has been well-planned, then asking this most important question will become a natural way to express their love for each other. A part of the proposal that couples commonly overlook after they get engaged is savoring the moment for themselves. After the question has been answered, the couple may want to take a few moments to privately enjoy the new status of their relationship. 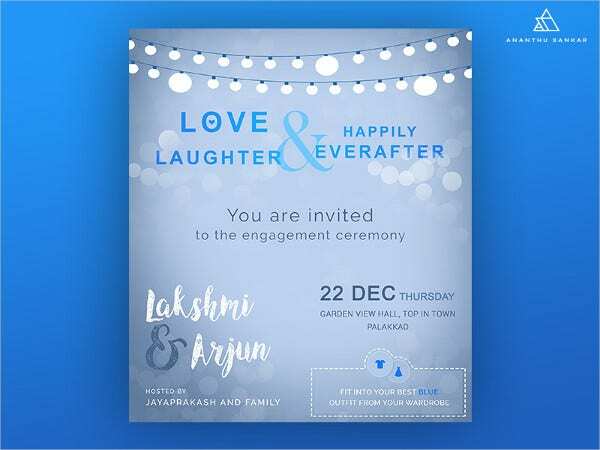 Now is the perfect time to share your happiness with your family and friends and to celebrate the fact that your have finally found someone very special that you want to share the rest of your life with. Tell your parents or your family about the good news, it would be their honor to hear the news first from you. Before putting your new relationship status on social media, make sure to inform the news to your friends and relatives, especially the close ones, personally or through the telephone. Celebrating the engagement is important, and this is the perfect time to take memorable pictures of the couple to capture all the happiness they’re experiencing. 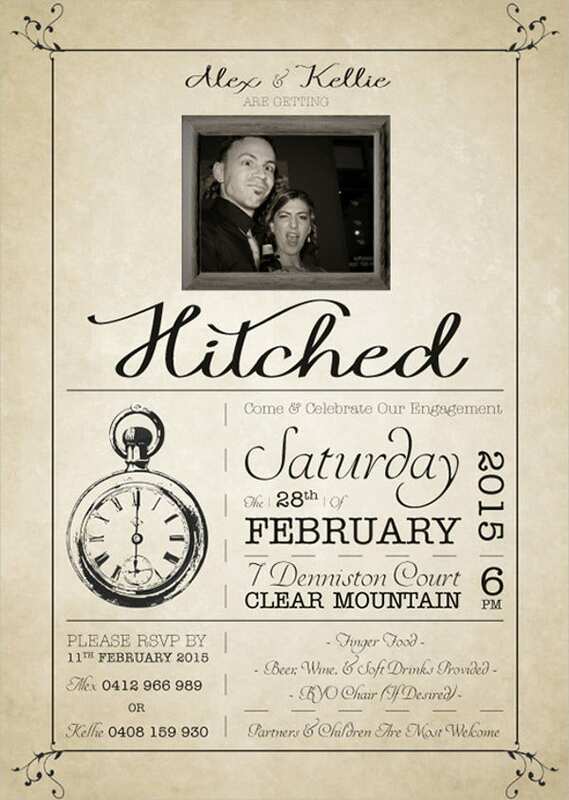 If you haven’t decided yet on when the wedding day will be, now is the time to choose that date of your big day. Set a budget and start saving not just for the wedding day itself, but also for everything else that will happen after the wedding, like the honeymoon or even house hunting. 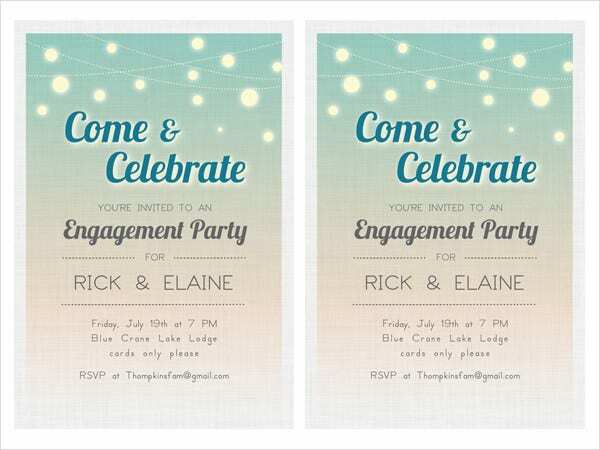 For more engagement invitation templates, check out our collection of Engagement Invitation Templates and Free Engagement Invitation Templates . 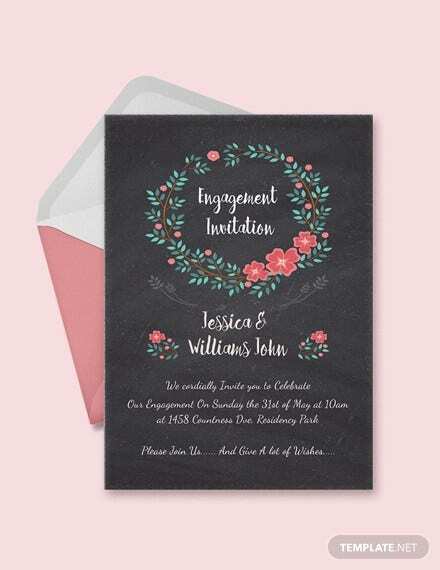 An invitation is defined as a person’s request for another person to either accompany the former in something or somewhere, to go the former’s place to socialize, to attend an event or a party that is hosted by the former, or to be a guest speaker in a seminar or lecture that is organized by the former. 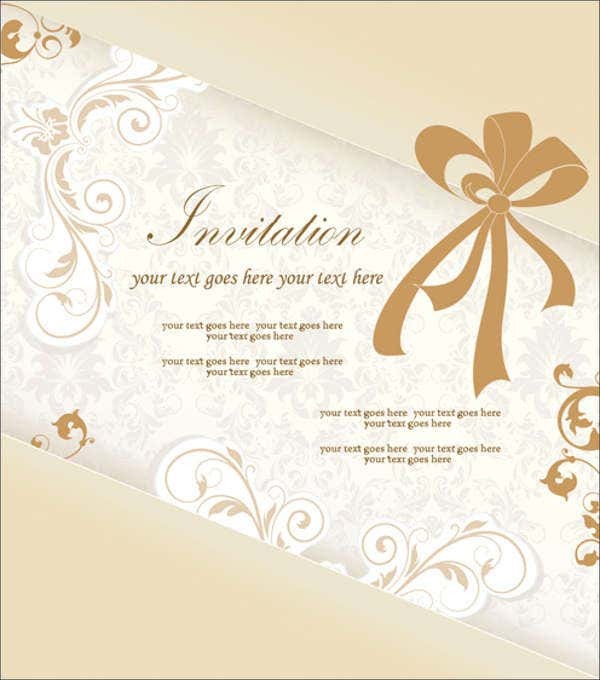 Why Do You Need to Make an Invitation? 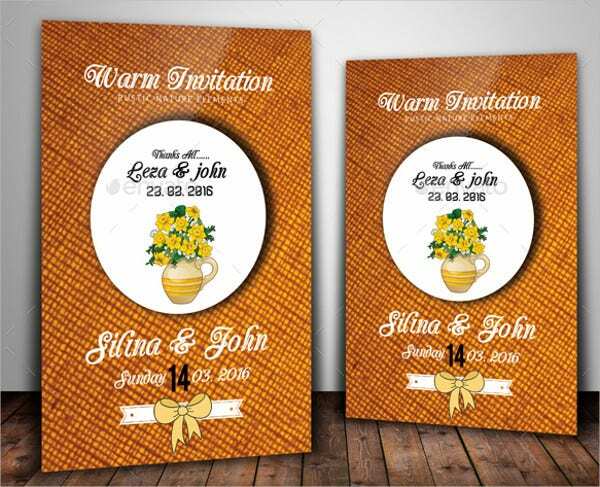 The invitation serves as the initial impression your invitees will have regarding your event. 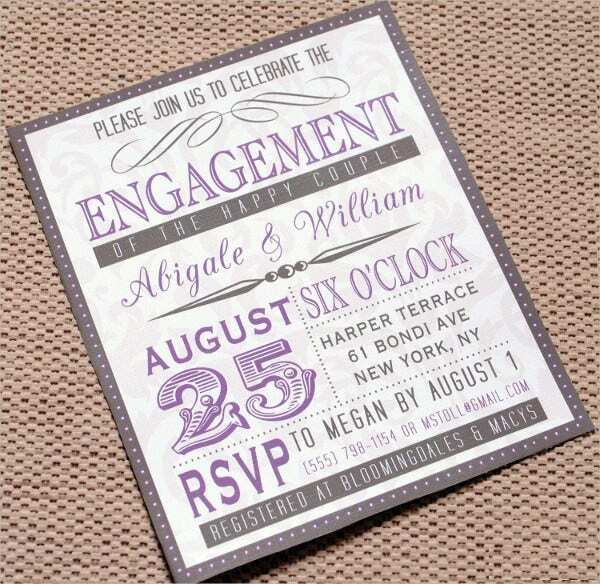 An interesting invitation provides a sense of excitement and anticipation to your guests. It also sets the tone of your upcoming event. And it can become the deciding factor on who accepts the invitation and who declines it. What Should You Do when Inviting People to an Event? 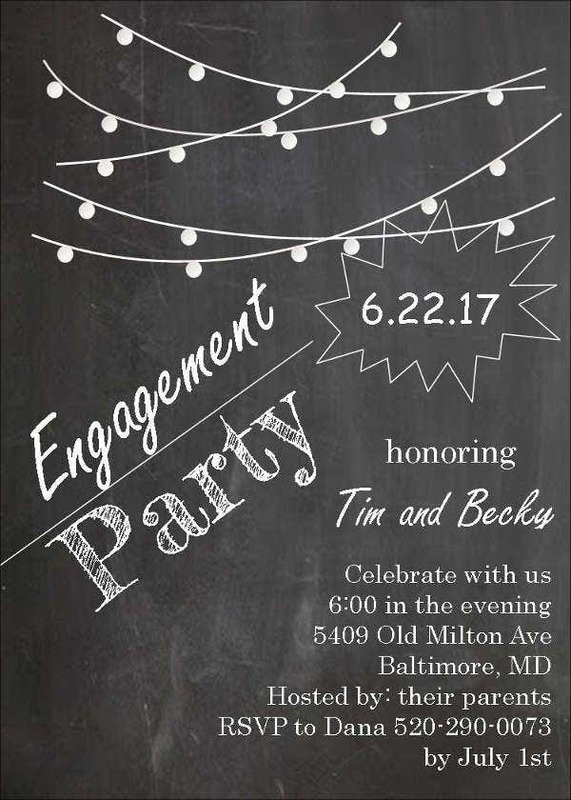 As with all events, organizing engagement announcement parties aren’t a walk in the park. There are different matters to think of—important matters, at that. Here we discuss these matters. Don’t settle for an absolute number of guests, always try to determine a range of guests to allow room for anticipation. Also, the number of attendees heavily depends on your budget as well as the venue. The party is more enjoyable when the guests genuinely have a quality time themselves. It doesn’t entirely mean not to invite those who may not fit in your event, but they surely are not going to have fun. Especially if it is your party, then you can have the freedom to invite everyone you want to come and not invite the people that you don’t want to. You have full control over your invitees. 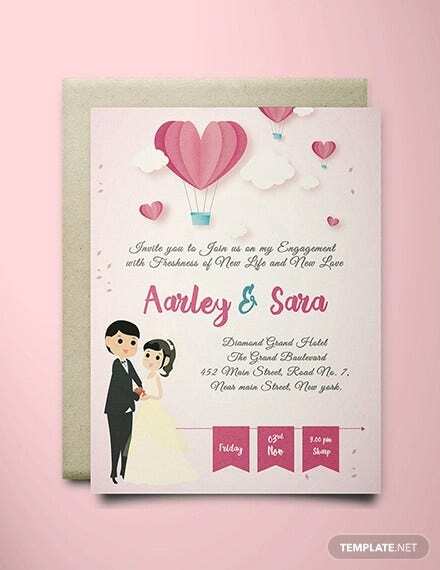 For even more invitation templates to choose from, also check out our collection of Birthday Event Invitations, Wedding Dinner Invitations. So after years of engagement and courtship you’re finally here. The logical next step in the plan is eventually tying the knot, right? As big a commitment the actual wedding is, being engaged does have some responsibilities you have to be mindful of. Read on. Think back on the most memorable moments in your relationship and creatively make use of those memories as something to guide you on what to do during your proposal. Know your partner well and determine how comfortable they are if they are placed in the spotlight in front of a lot of people. When in doubt, always play it safe and do your proposal in a private place to avoid making your partner uncomfortable. If things don’t go as originally planned, it’s always better to have something else to do that’s just as meaningful as what you initially had in mind because there are really things that are out of our control. Act and talk naturally, and speak from the heart, not from your brain. What this means is that it is better to say what you really feel about your relationship. Never make a dialog that you need to memorize, it ruins the meaningfulness of the moment. Refrain from doing what everyone else is doing or have done. 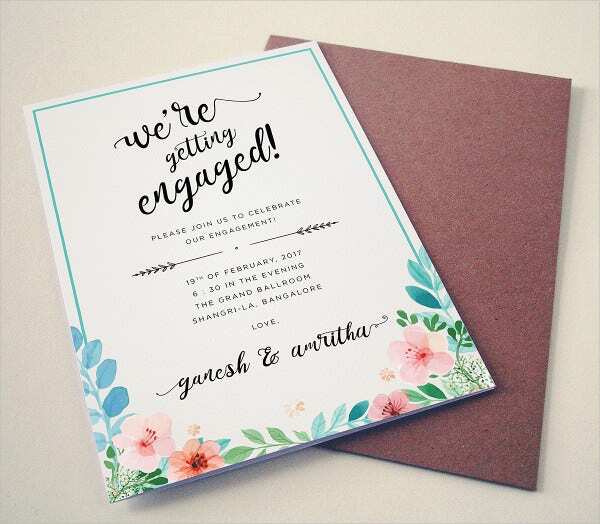 Put some effort on where and how you are going to propose because it makes it more meaningful and memorable if it is unique and different from the others. 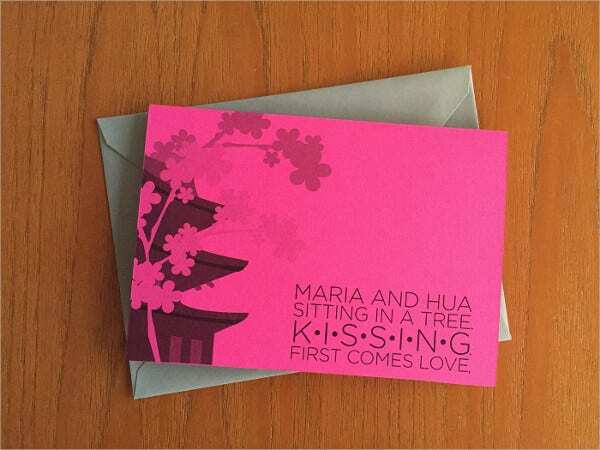 You can aslo see Princess Party Invitations . As early as possible, find out who needs to know that you can trust with your secret and stick to them. But try to keep the information limited, because the more they know, the more you risk ruining the surprise. Plan your “proposal outfit” in advance. Keep the ring safe and make sure your clothes are clean and properly pressed. Also, check if your pockets doesn’t have holes because the ring box might fall off. If something unexpected ruins the moment, simply laugh it off and get over it. 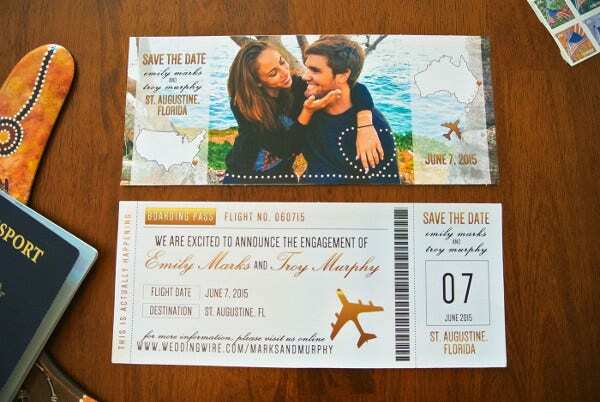 Don’t ruin the entire proposal just because something unplanned occurred. Turn it into something hilarious and memorable that you can laugh again when you are reminded of it in the future. 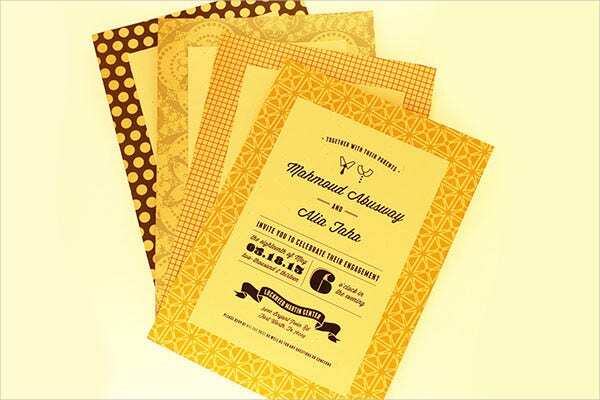 You can also see Photo Party Invitations . Why Download our Templates over Others? Search for the template that you wish to use (click on the magnifying glass icon on the upper-right corner for faster and easier searching). Download your chosen template by clicking on the green download button below the thumbnail and save it on your computer’s directory. Open the template file on a photo-editing software and make your needed changes and personal touches. 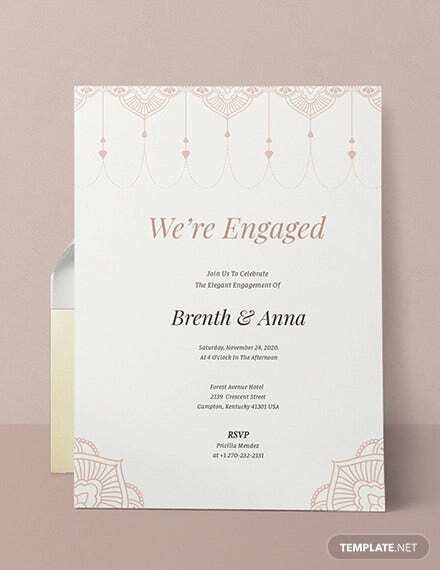 Once you’re finished editing it, save the finalized invitation template back to your computer and it is now ready for printing and distributing. 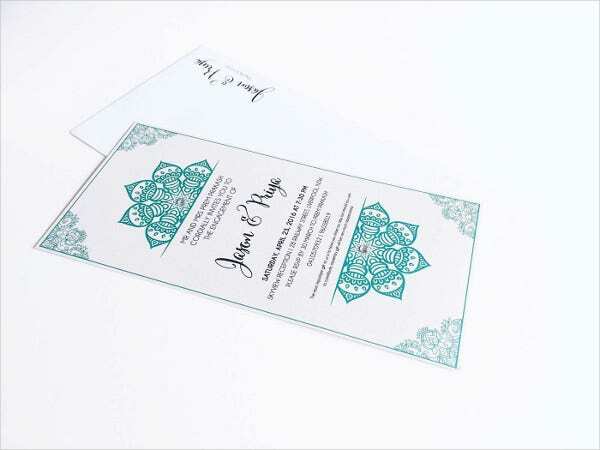 Hen Party Invitations, among other collections here on Template.net.